In our first part of this series, we discussed the backpacking basics with a baby on board. In Part 2, we will be getting knee-deep in gear. 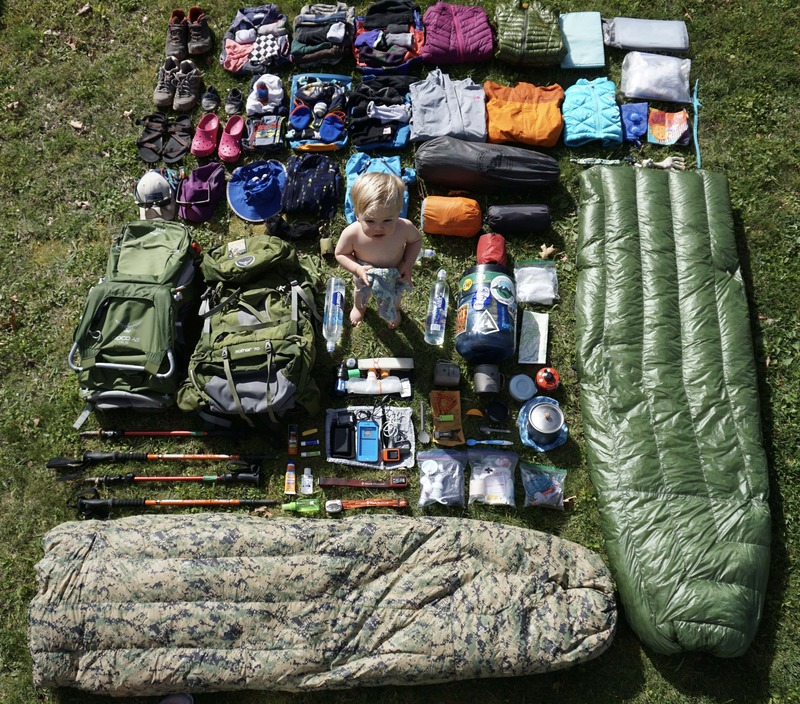 To the devoted backpackers, their gear list is the key to their heart. Simply asking avid outdoorsmen to see such a list is not something you do on the first date. That being said, by this point in our journey, I feel like we’ve gotten to know each other enough that I am ready to show you ours. If you have never backpacked before, fear not! We’re recommending that you just go for a single night on your first outing. You can get away with almost anything in that timeframe. Now we’re not telling you to pack a pair of Levis and a Tommy Bahama T-shirt and call it a day, but we’re saying that John Muir was able to carry a cast iron stove as he traversed the Great Western Divide at over 10,000 feet, so you don’t have to feel “prepared” before heading out on the trails. If you don’t keep a checklist of all your gear for your trip, you should! Otherwise, there is a very good chance you’ll end up unpacking and repacking your backpack the morning of a trip, just to double check that you remembered to pack an extra pacifier or the baby Motrin. 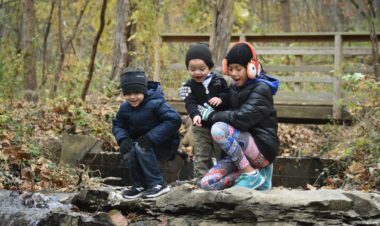 For all you Type A planners, lighterpack.com is a great resource when creating a gear list for an upcoming adventure with your little human. With LighterPack, you are able to list and categorize your gear and include its weight and a website link to the item. Now let’s dive into gear! 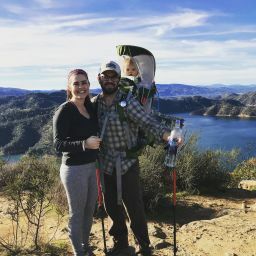 Here are the two gear lists we maintain for our family trips on LighterPack. Each section is broken down by category, location of items in our pack, a link to the gear item if possible and its weight. Below is a general list to help you prepare for your trip! You won’t find any brands here so feel free to add your own style! Dry bag, gallon zip, quart zip, 10 diapers, 30 dehydrated wipes, changing pad, odor-proof bag, gallon zip w/ baking soda for Squeak’s dirties, quart zip w/ baking soda for grown-up dirties. 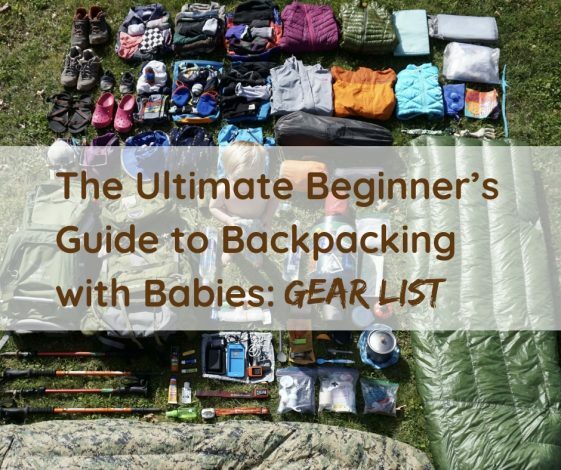 Below are five of our absolute favorite baby-specific backpacking gear items we would never leave home without! Sunday Afternoons Kids’ Play Hat – We tried multiple hats for Squeaks before we found this one. We love this hat for its full coverage brim with soft veil back which allows him to rest comfortably in his carrier. We love how adjustable it is, both around the head and under the chin. It also comes in many fun designs and colors! Big Agnes Copper Spur HV UL3 MtnGlo – This tent is absolutely worth every penny. 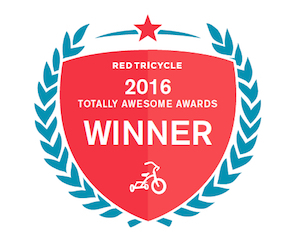 It’s very light but durable, easy to set up, and has plenty of room for a family of three. The MtnGlo lights are just bright enough to see what you’re doing in the middle of the night whether it’s finding the door zipper when nature calls or changing a diaper after a blowout (I never wish this upon any of you). Read more on 4-person backpacking tents to help you decide what options are good for your family. Lil’ Sidekick Tether – This is a great way to solve your baby’s fascination with gravity. The tether hooks any toy, cup or bottle onto your carrier, no matter the size. Our Lil’ Sidekick’s job was to hold Squeak’s coveted “Drago” lovie that my son is slightly obsessed with and cannot sleep without. Needless to say, this was not a task for the faint of heart. The tether passed with flying colors. Leukotape – This one isn’t baby-specific, but if you haven’t heard of Leukotape, it’s time to jump on the bandwagon. 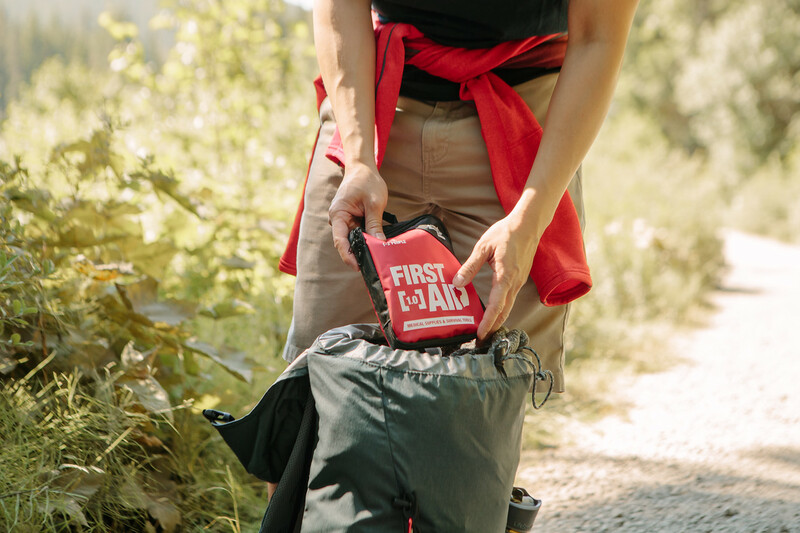 There is a reason this stuff is in every thru hiker’s med kit. It was the reason I remained blister-free on the John Muir Trail and sections of the Pacific Crest Trail. You can buy this miracle tape off of Amazon for just $10. It comes in a gigantic roll you can partition for your hikes by wrapping it around a hiking pole, lighter or placing it on the backing paper of labeling stickers. If you were entertaining the idea of a backpacking trip with your baby in the future, we hope you found this information helpful! Feel free to ask any questions about our gear list or share your thoughts in the comments below. 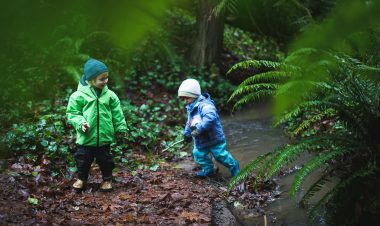 Trail Tips backpacking tips; backpacking with kids; backpacking with babies. permalink.